February is the love month. Celebrated worldwide through different traditions, practices, and events, February gives lovers and romantics the opportunity to splurge and bond with their partners. For the unattached, it is the season they can either remain indifferent or, ironically, be involved as much as possible. 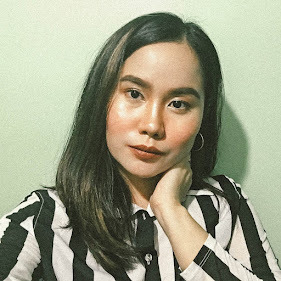 Especially evident in contemporary Filipino culture, the unattached, or the “single”, willingly participate and hype-up Valentine’s Day with social media antics and comic reliefs. But these single men and women, despite their self-mockery, are also proof that even in solitude, there is still a way to spend February 14 enjoyably—if only one is equipped with confidence, independence, and a solid home entertainment system. No single person should have a reason to feel alone or sad this Valentine’s Day as Sharp Philippines, with a range of models from its audio and visual category, offers more than just the flowers or the chocolates. Sharp includes in its roster the 4K Powered by Android TV filled with varying entertainment and viewing options that cater to whichever mood you are in. With apps like Netflix, YouTube, Google Cast, and Google Play, you can browse, play, and download non-stop and from the comforts of your home. Be in the company of your favorite TV series or films and a freshly popped bowl of popcorn as you simply enjoy the night away. 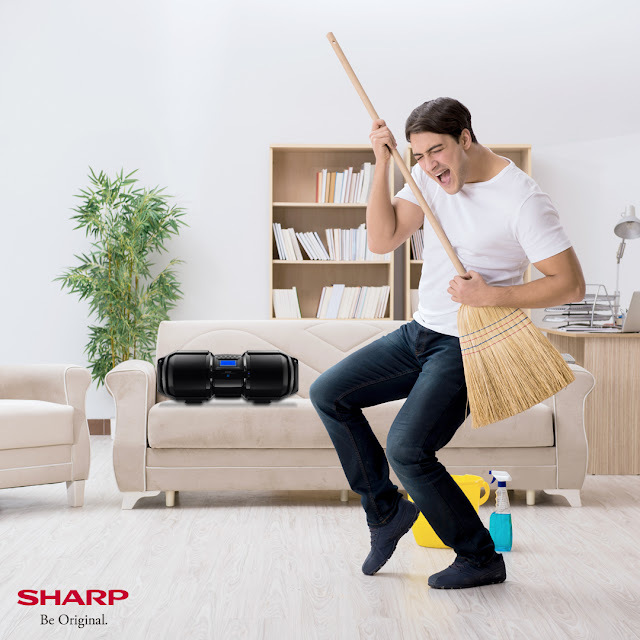 If you want to make some noise, you’ll clearly make a great statement with Sharp’s Bluetooth Boombox. It has the X-Bass Audio Enhancer plus an additional USB playback compatible with any device for a fast and effective connection. You can blast your favorite songs or dance to disco or hip-hop music and just feel the flowing vibe of positivity. For better and probably more effective partying, let SAMM help you celebrate—or un-celebrate—the season. 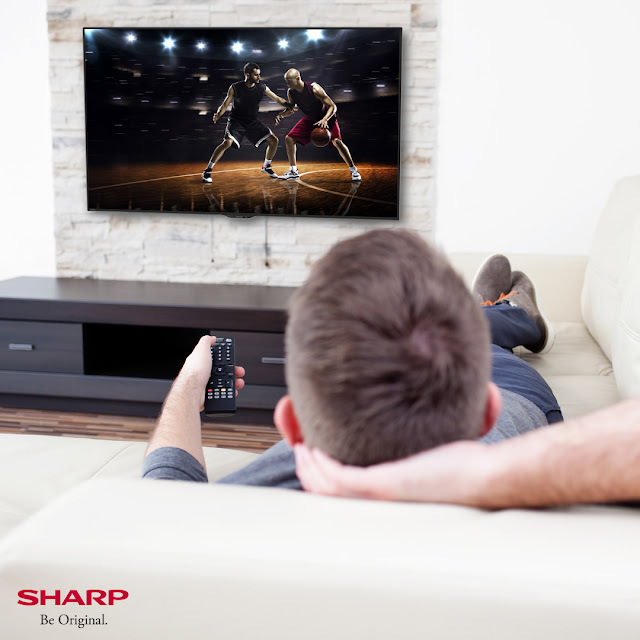 The Sharp Active Multimedia System is an all-in-one entertainment hub fit to cure any heart’s day boredom or woes. It’s your ultimate videoke machine built in with a movie and music player, TV tuner, multiple input and output terminals, 2 microphone inputs, and a 3-way speaker system. SAMM lets you sing your heart and heartbreaks out whether to the tune of a hit pop song or a classic, timeless ballad. Valentine’s Day might be an overwhelming reminder of partnerships and commitments but truly, there is still so much more to it than what it normally signifies. Valentine’s Day, and all the days that lead to it, is also a single person’s special day to celebrate his ability to feel love for others as a reflection of how he also cares and loves himself. 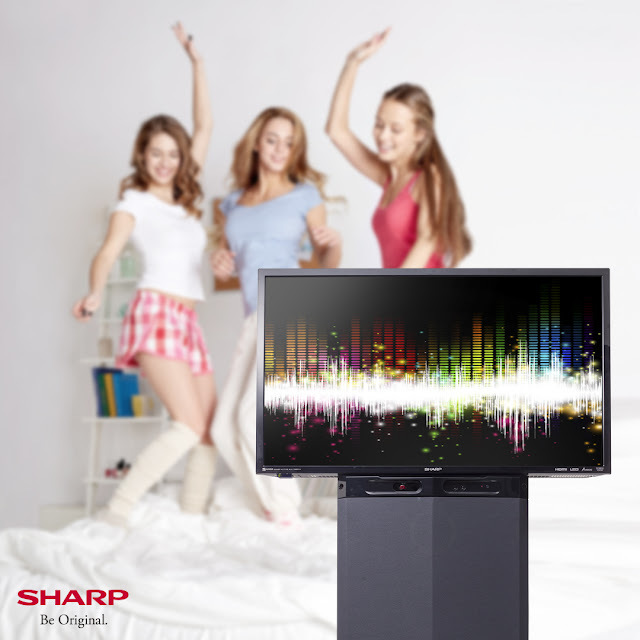 Enjoy the single life with Sharp’s entertainment offerings. Visit www.sharp.ph, Sharp Philippines on Facebook, or @sharp.ph on Instagram to know more about the Sharp Television and Audio category. You can also go to an authorized Sharp dealer near you to see more of Sharp’s products and offerings.